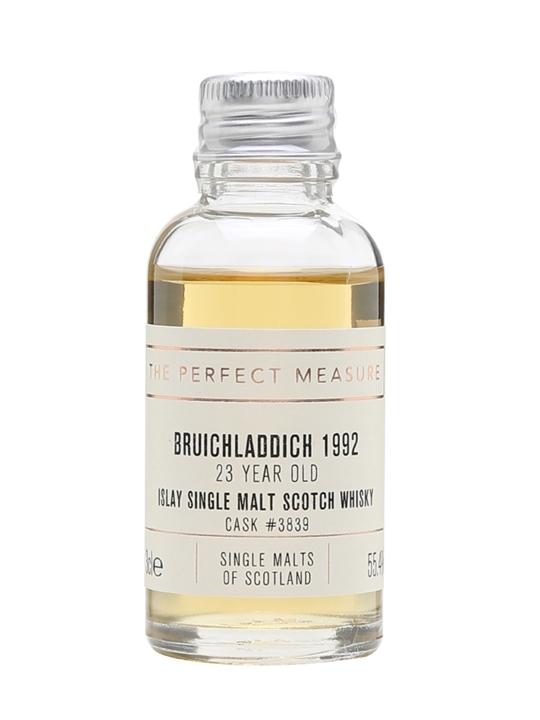 Summary: 3cl / 55.4% / The Perfect Measure – A classic example of early-1990s Bruichladdich, this single hogshead from The Single Malts of Scotland is fruity and grassy. 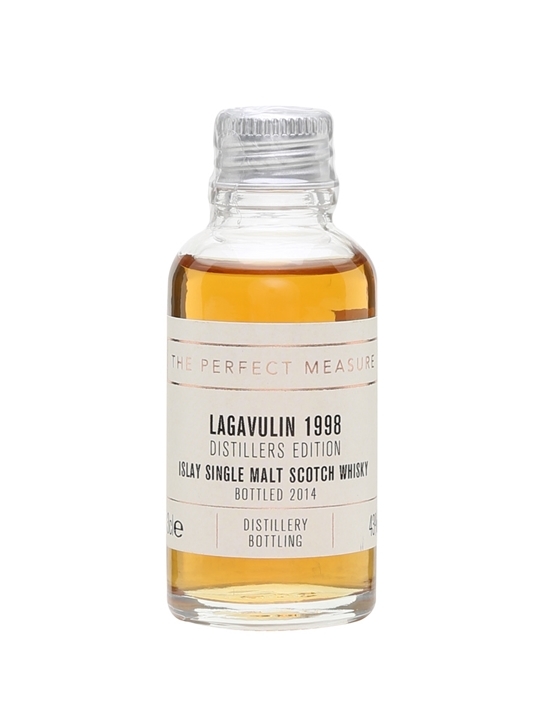 Summary: A sample of outstanding single malt whiskies from the Isle of Islay. Ideal 3x5cl gift pack sampling Islays finest. 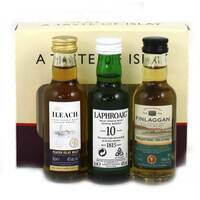 Currently included in the pack is Bowmore 12, Laphroaig 10, Finlaggan. 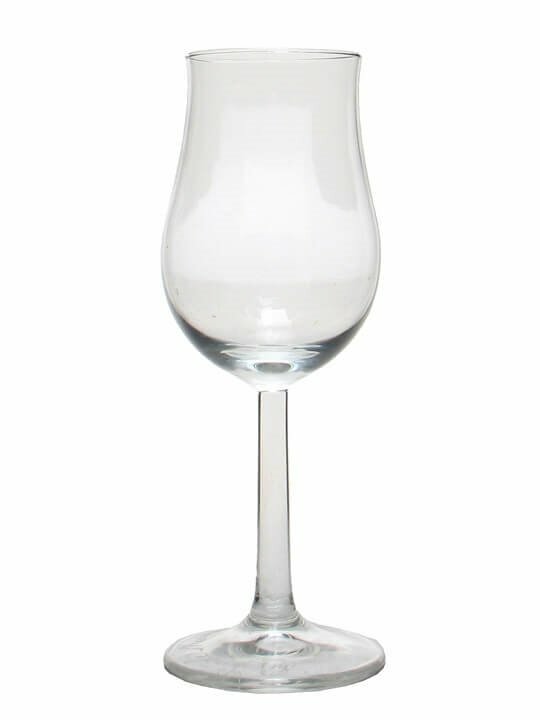 From Select Drams. 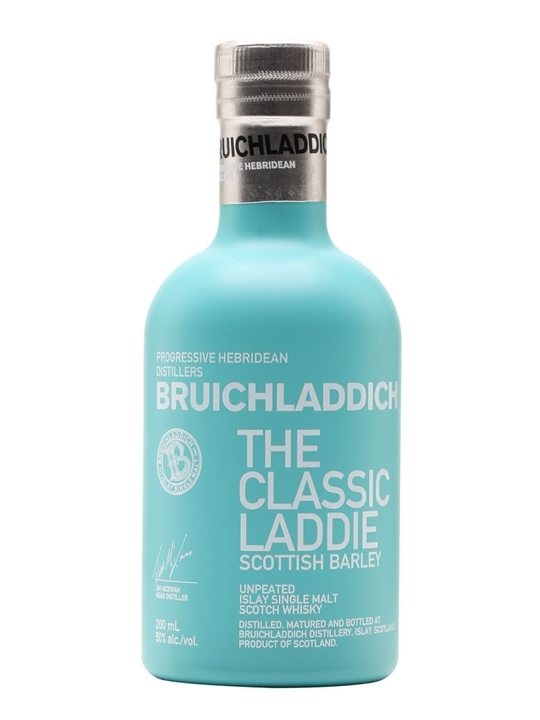 Summary: 20cl / 50% / Distillery Bottling – A 20cl bottle of Bruichladdich's Classic whisky, made entirely from barley grown in Scotland and matured in American oak. 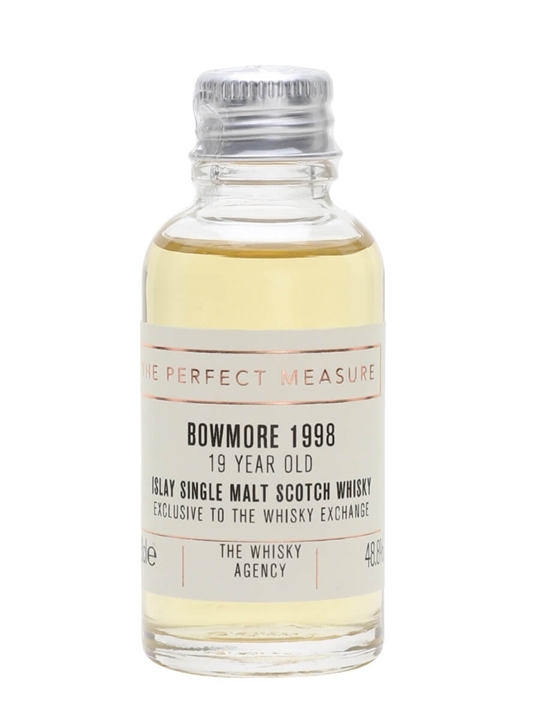 Summary: 3cl / 48.8% / The Perfect Measure – Try a sample of the fruity 19-year-old Bowmore bottled by German independent The Whisky Agency exclusively for us here at The Whisky Exchange. 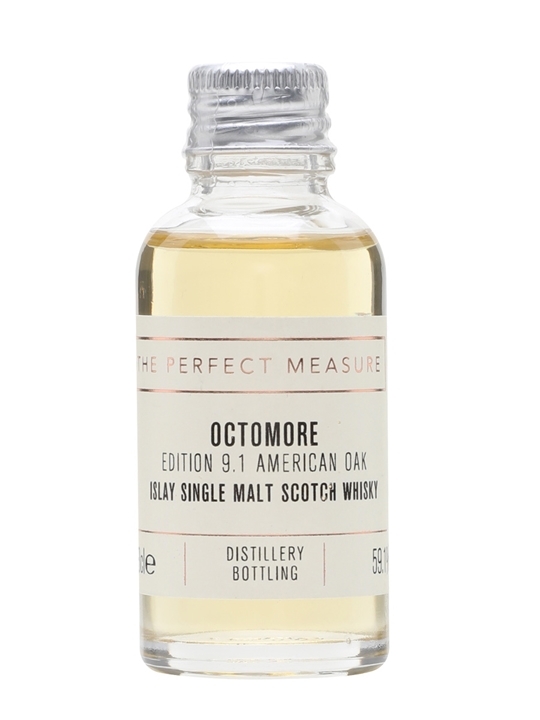 Run through with smoky maritime character, it's got piles of fresh fruit as well, harking back to old-school Bowmore. 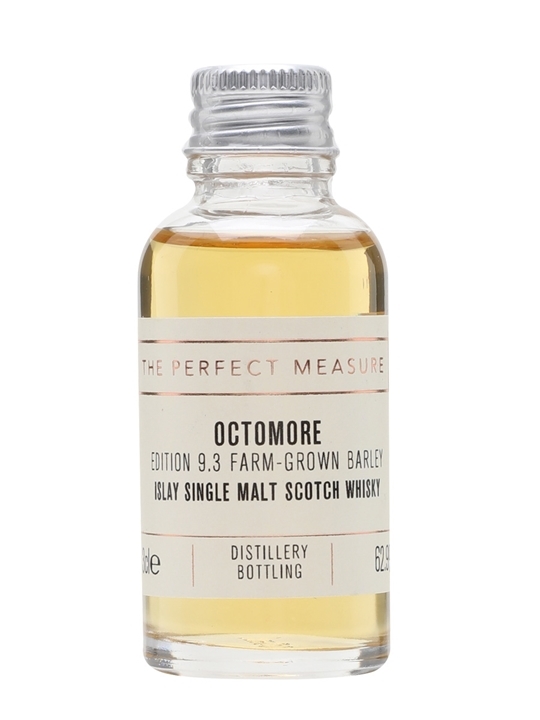 A great dram that shows off our favourite style of Bowmore. 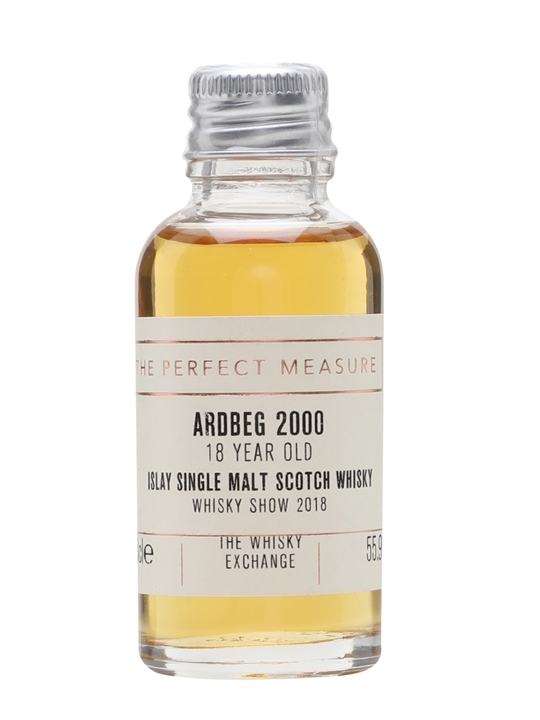 Summary: 3cl / 55.9% / The Perfect Measure – A Perfect Measure of this 18-year-old Ardbeg, bottled for the Whisky Show 2018. 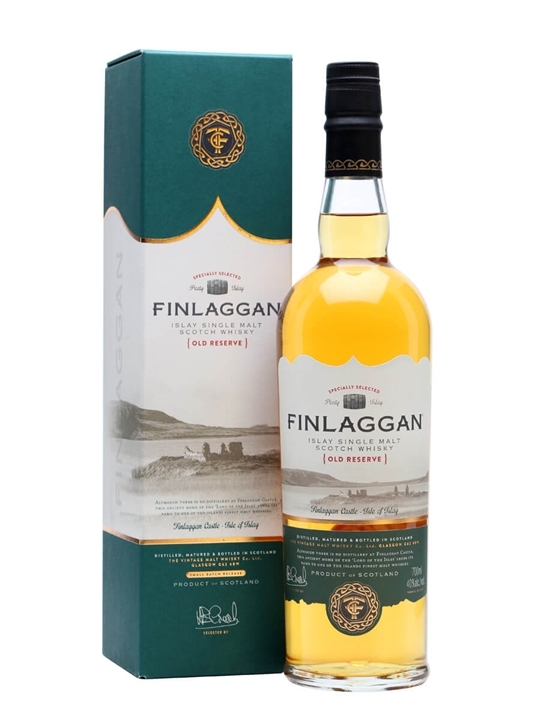 With a big smoke, barbecue sauce and beach bonfire character this whisky will delight peat fans. 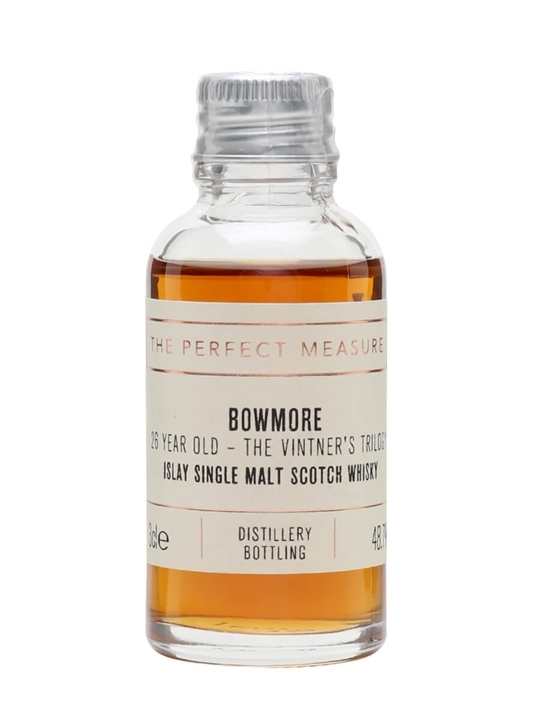 Summary: 3cl / 48.7% / The Perfect Measure – The second in Bowmore's Vintner's Trilogy. Aged for 26-year-old in both bourbon barrels and French oak wine barriques. 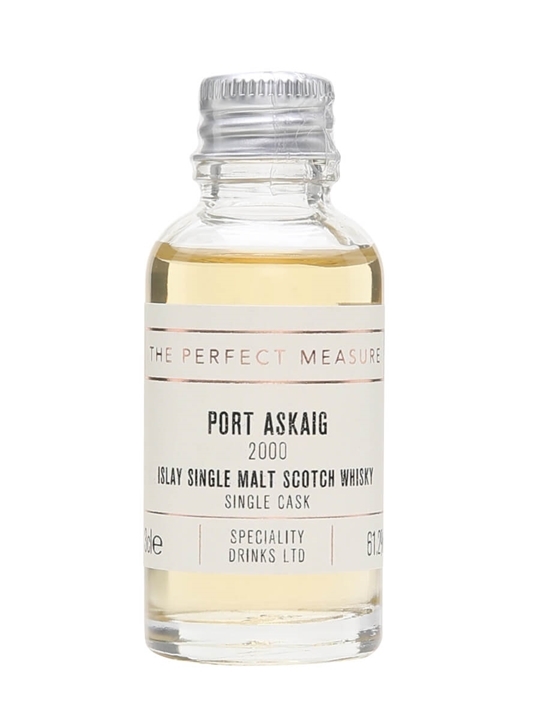 Expect notes of oak-spiced smoke, salty dark chocolate and tropical fruits. 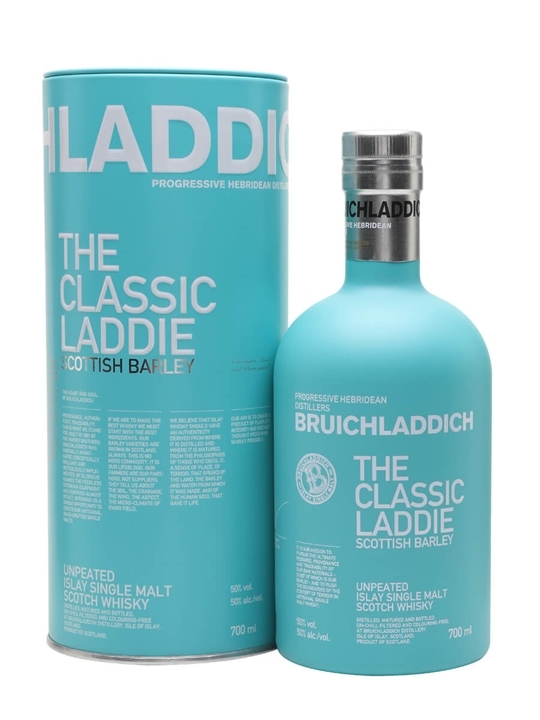 Summary: 70cl / 50% / Distillery Bottling – Bruichladdich's Scottish Barley is made entirely from Scottish-grown barley, trickle distilled and then matured in American oak. The distillery class it as their signature bottling. 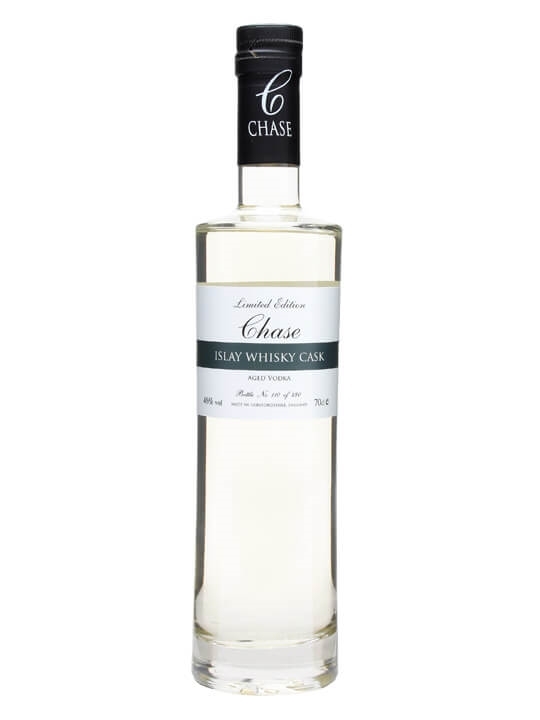 Summary: 70cl / 46% – A limited-edition vodka from Chase, aged in casks that previously held smoky Islay whisky from the Laphroaig distillery. 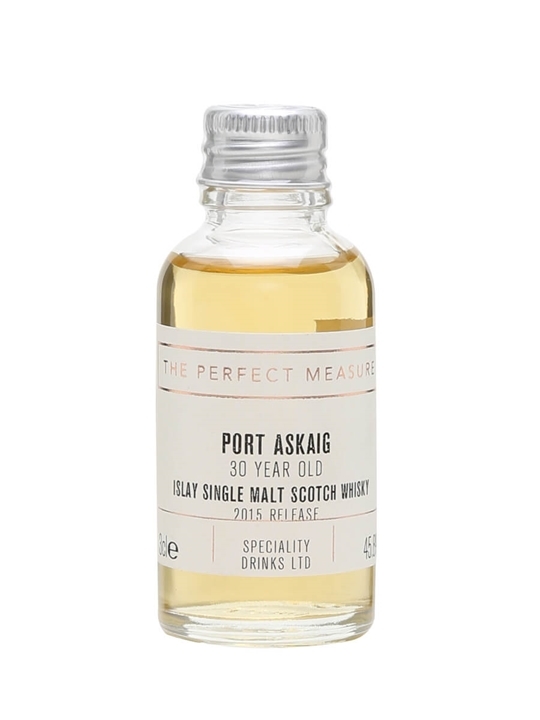 A very interesting experiment from the award-winning maverick Hereford distillers, who have also released a bourbon-cask-aged vodka at the same time as this one.